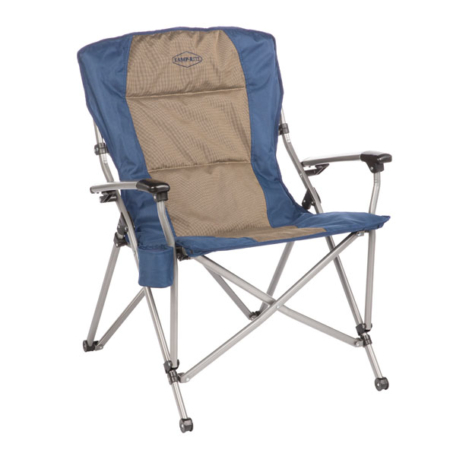 Relax in comfort in the folding, soft-arm Kamp-Rite® Lounge Chair. 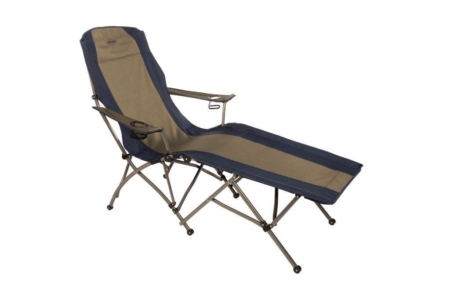 Relax in comfort in the folding, soft-arm Kamp-Rite® Lounge Chair. 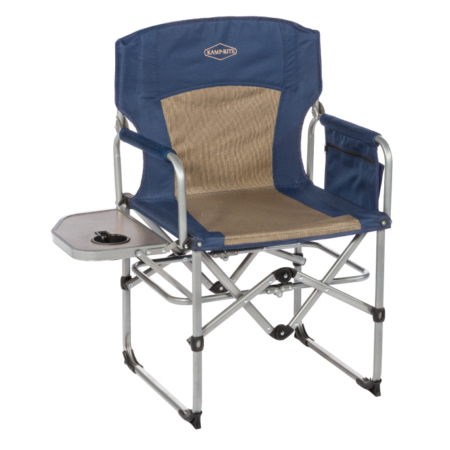 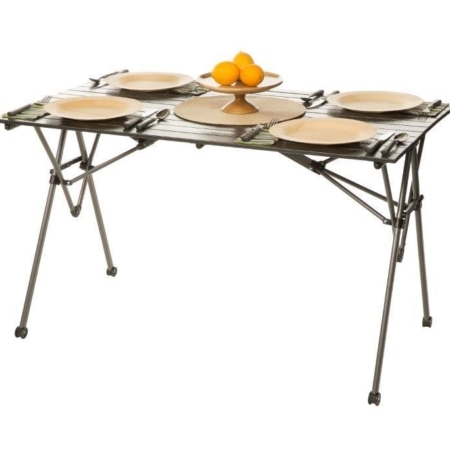 The chair opens and closes in seconds and includes two cup holders to keep your favorite beverages close at hand. 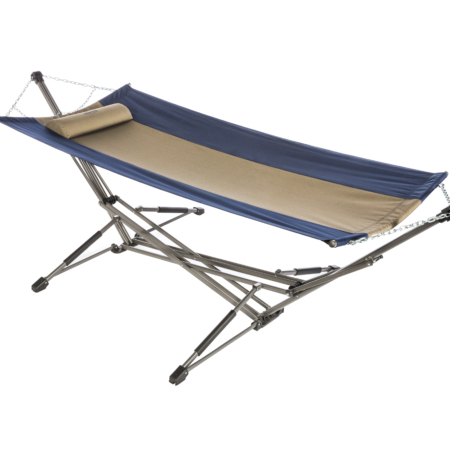 The Lounge Chair is made with a powder-coated steel frame and folds to fit conveniently in a Carry Bag with shoulder strap.